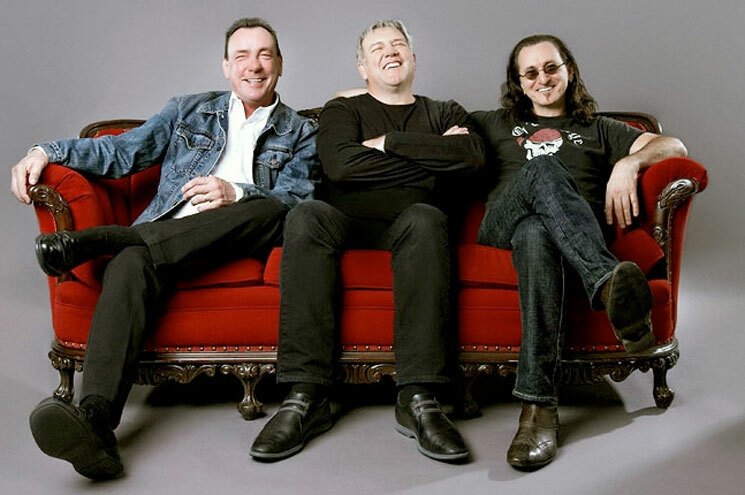 If you're still holding out for a Rush reunion, you may want to brace yourself. After bassist/singer Geddy Lee essentially shot down the idea late last year, guitarist Alex Lifeson has now weighed in, and he's effectively crushed any remaining hopes and dreams you may have left. Yes, I think so. I don't want to be in a band and tour anymore. I don't feel the need to carry on with what I did for almost half a century. I'm fine with it now. Elaborating further on the end of Rush, Lifeson said, "It wasn't until a year [after the final show] that I started to feel better about it all. I realized we'd gone out on a high note… I remember looking around the whole arena and trying to take it all in. The lighting. The crowd. The people around me. It was very emotional for us." As previously reported, Lee was equally pessimistic about Rush reunion when he was quizzed about it last year. At the time, he said, "Will we perform as Neil, Alex and Geddy on tour ever? Probably not. Will we record together? Probably not. Will Alex and I make music on our own, or individually, one day? Probably." Lee also went on to discuss drummer Neil Peart's heath problems, explaining his decision to retire. As previously reported, Lifeson is currently at work on new material, while Geddy Lee's Big Book of Beautiful Bass came out last year. Also last fall, Rush gave their 1978 LP Hemispheres the deluxe reissue treatment for its 40th anniversary. But what they aren't working on is a Rush reunion.